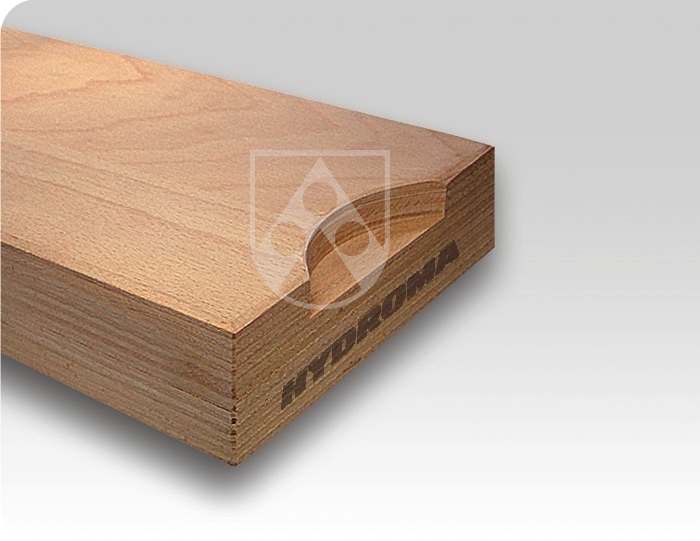 Röchling Hydroma is a reliable partner for the manufacture and supply of cutting boards for many decades. Wherever cutting of soft materials is involved, Röchling Hydroma is present - be it as an initial equipment provider for cutting machine construction or with the users for replacement demands. 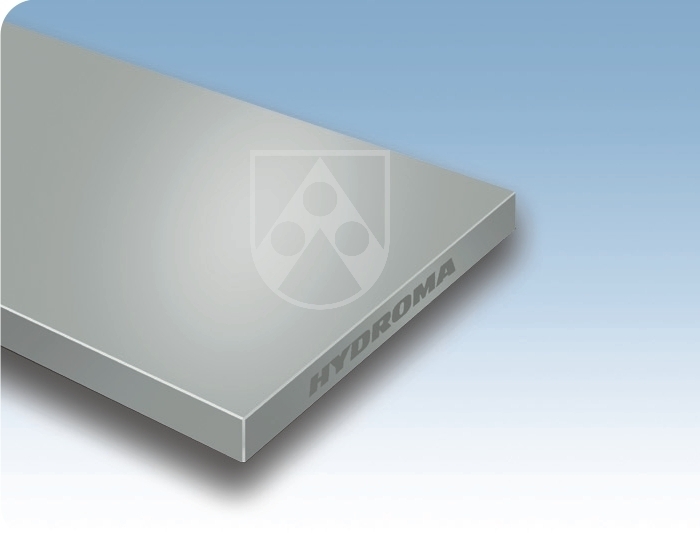 Having formerly been a manucfacture of cutting machinesitself, Röchling Hydroma has the unique know-how mix both areas in the market - i.e. 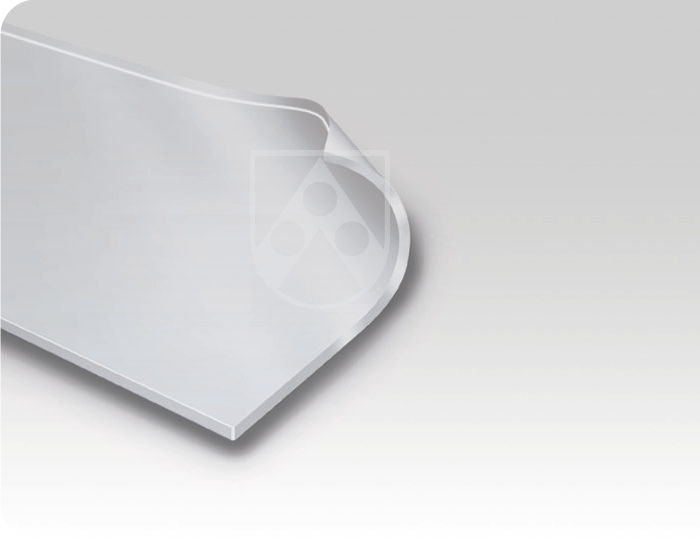 cutting technique as well as of plasics manufacture and processing. 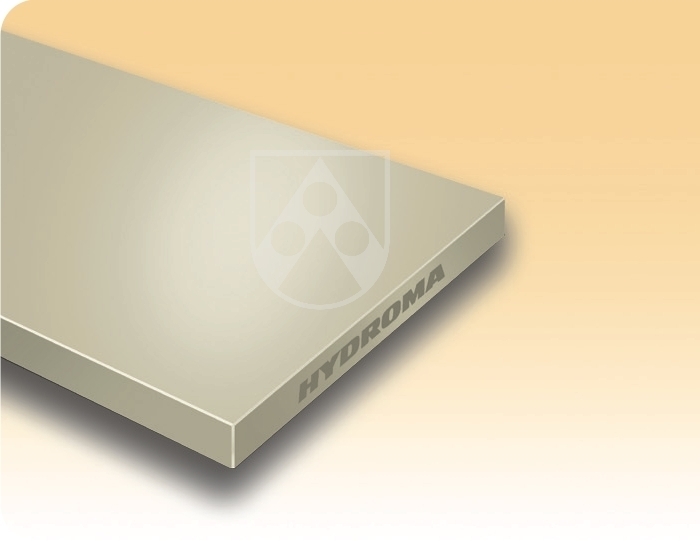 In the material selection and manufacturing processes, Röchling Hydroma inserts its special knowledge into the products, the objective being an optimum cutting result, maximum accuracy and long service life of the cutting board and tool. 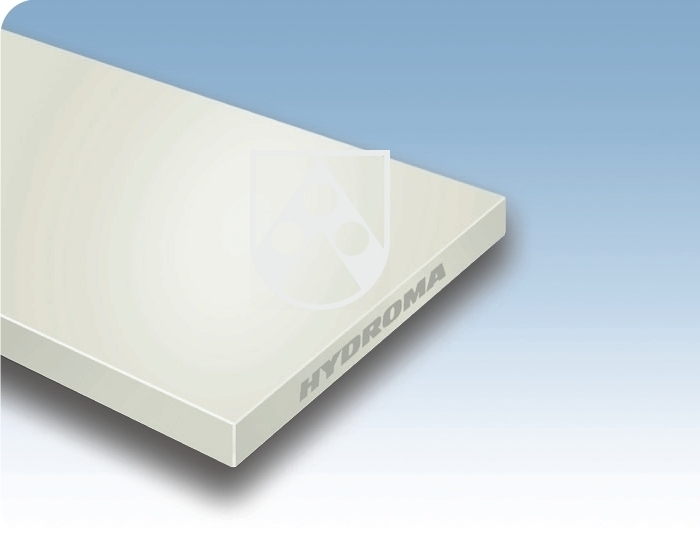 The surfaces of Hydroma® Quality Cutting Boards are smooth on both sides, bright-pressed or planed as standard or roughened on one side for the bonding of sheets. 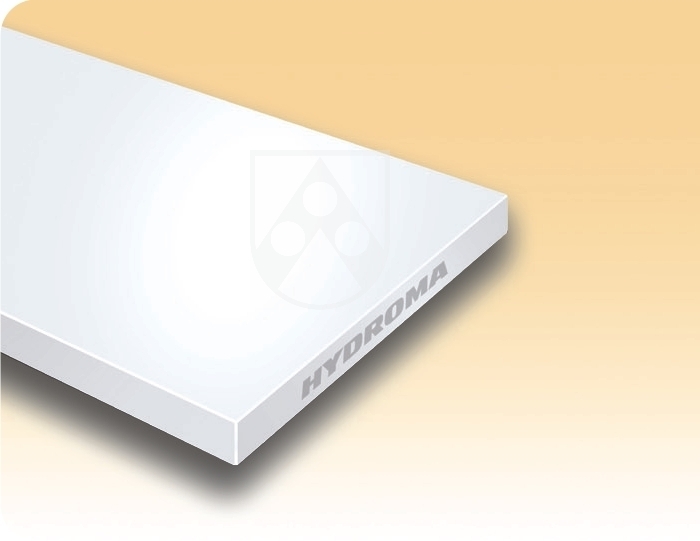 Hydroma® Quality Cutting Boards are available in all dimensions commonly encounterd in the market. 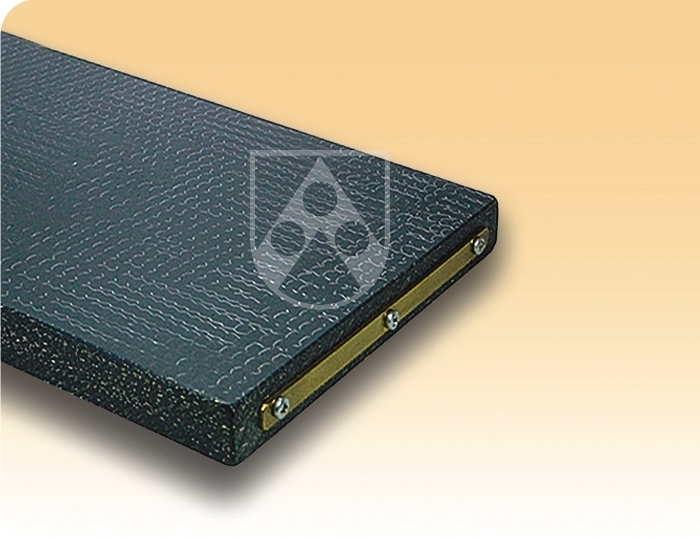 We gladly advise you on the development, selection and use of your cutting boards. 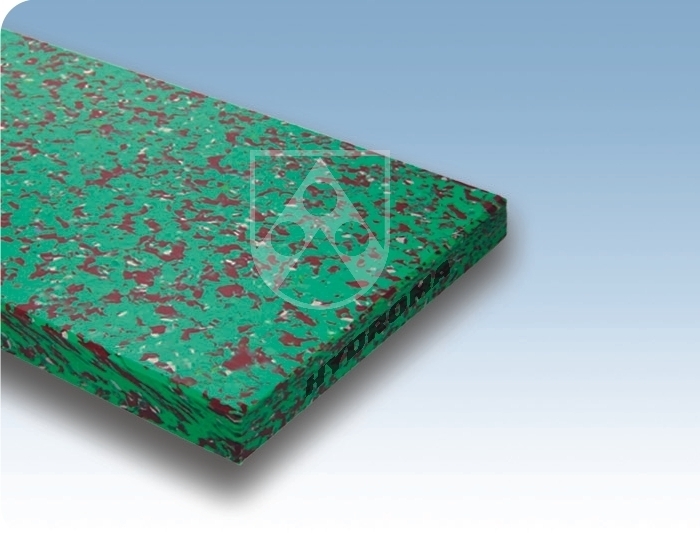 Our Cutting Service Department will ensure optimum adaptation to your machine and will also provide the sheet with necessary bores or coupling cuts. 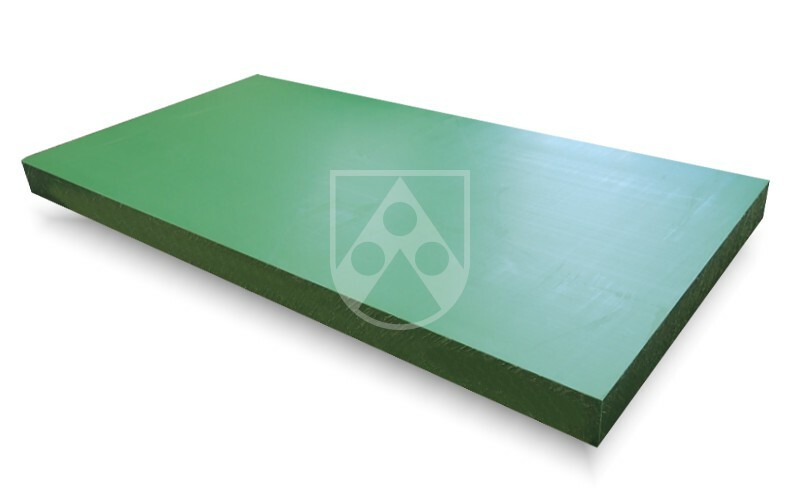 Our speciality is the manufacture of multipart, bonded and large-size cutting boards for roller and bridge type cutting installations. Just use our contact form below and write to us. Please find more information about the product programme and the competence of Röchling Hydroma on the location page of Röchling Hydroma.